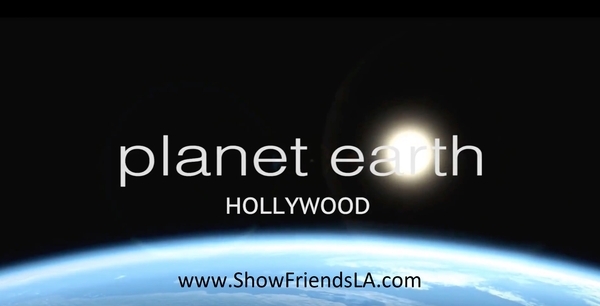 LOS ANGELES, CA, November 14, 2017 /24-7PressRelease/ — In the current volatile political climate, it’s hard to keep up with current events. That’s where “News Quickies” comes in. The YouTube Channel show, hosted by veteran journalist Stephanie Martinez, breaks down today’s headlines in a fun, easy to follow format, all in 90 seconds or less. No topic is off limits, Stephanie explains the recent executive action to the DACA program, North Korea, US gun control laws and regulations and the ongoing NFL player controversy. Stephanie, who has worked for Univision and Telemundo, brings her current events expertise to “News Quickies” to help busy people understand the world around them. With videos in both English and Spanish, Stephanie ensures that a broader audience has access to current events. Stephanie’s casual, fun delivery on “News Quickies” allows her to connect with her audience in a much more personal way. Born in Colombia, Stephanie now lives in Los Angeles and draws on her background as the inspiration for “News Quickies”. An Emmy-nominated journalist and the filmmaker behind “Uncensored: Narco Journalism”, Stephanie knows how to tell a story with emotional impact. 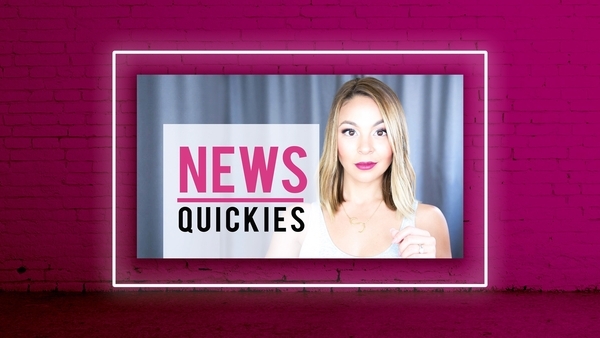 With “News Quickies”, she gets the opportunity to tell stories in a lighter tone. New episodes of “News Quickies” are available on YouTube at www.youtube.com/newsquickies. Subscribe to be notified of the latest episodes which are released once a week. Stephanie Martinez is an investigative journalist currently living in Los Angeles. Born in Barranquilla, Colombia, Stephanie has always had a passion for storytelling and current events. After graduating from the undergraduate program at George Mason University, Stephanie went on to get her masters in Broadcast Journalism at the University of Maryland. Since then, she has been nominated for four Emmys for her work with Univision. Her latest project, “News Quickies” is targeted to busy people to help them keep up with the frenetic news cycle. Stephanie breaks down important current events in a quick, fun, conversational way for Spanish and English speaking audiences. Go to www.youtube.com/newsquickies to watch.